What do business professionals think about the economy? Whether you're in commodities trading or banking, the U.S. economy is common topic of discussion. It's not just an interesting subject to follow, but keeping a close eye on the economy's ebbs and flows can let you get the jump on your competition and distinguish yourself amongst your peers. ProOpinion recently polled more than 1,200 business professionals to see what they were thinking about the current economy. The most concerning aspect of the economy to those surveyed was the unemployment rate in the U.S.
About 41 percent of the professionals polled said that the current unemployment numbers are the most worrisome part about the economy right now. Although it may be the most concerning for a plurality of the business professional surveyed, unemployment has been steadily dropping in the past few years. Unemployment across the country was only 5.4 percent in April of 2015, the lowest it's been in the U.S. since May of 2008, according to the Bureau of Labor Statistics. Unemployment hit a recent high point in 2009 when it peaked at 10 percent in October. Since then, the recession-caused unemployment numbers have decreased on average, falling below 9 percent in 2011, 8 percent in 2013, 7 percent in 2013 and 6 percent last year. Unemployment numbers have been in decline since 2010. After unemployment, the area that most worried business professionals in the economy is the hourly wages of employees. About 29 percent of the professional surveyed said that hourly wages were the most concerning aspect of the U.S. economy right now. According to the BLS, the average hourly wage among private employees in the U.S was $24.87 in April of 2015. This is a slight increase over 2014's average hourly wage for private businesses, which was $24.34 last April. The average hourly wage has been rising slightly over the past few years. Forbes magazine pointed out that the lackluster and slow climb of the hourly wage in the past year has been one of the only negatives among the popular economic indicators in the recent past. "The median private wage is $24.87 in April 2015." The current hourly wage was even higher than average for business professionals. Financial professionals made an average of $31.37 per hour in April 2015 and other business and professional employees made a median wage of $29.89. Current federal minimum wage in the U.S is $7.25 per hour, although many states exceed that. As of Jan. 1, 2015, California, Connecticut, Washington D.C., Massachusetts, Oregon, Rhode Island, Vermont and Washington all have minimum wages above $9.00, according to the U.S. Department of Labor. Another area of concern for business professionals is consumer spending. This metric of a healthy economy is especially important because of the relatively low fuel prices recently. Fifteen percent of the professionals surveyed explained that the fact that "consumer spending is down in 2015 despite lower fuel prices" was the most alarming aspect of the U.S. economy currently. Consumer spending, a key indicator of growth, fell in December 2014 and January 2015 before rising by 0.2 and 0.4 percent, respectively, in February and March, according to The Wall Street Journal. The newspaper noted that the modest upticks represented a "cautious" consumer sentiment despite rising confidence in the economy and lower gas prices. As of March 18, the average cost of regular retail gasoline in the U.S. was $2.60. That's slightly up from its recent low of $1.98 on Jan. 26, but still about one dollar less than it was in May of 2014, according to the U.S. Energy Information Administration.
" 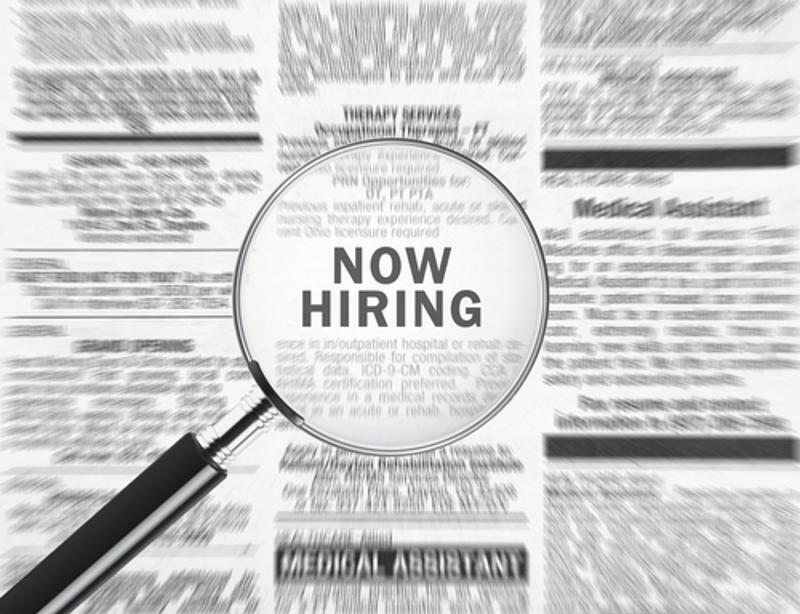 About 223,000 new jobs were added in April 2015." Aside from consumer spending, another key indicator used by economists to measure the economy - the rate of job creation - is an area of concern for many professionals. About 13 percent of the professionals surveyed said that the rate at which jobs are added is the most troublesome part of today's economy. The U.S. BLS reported that total nonfarm payroll employment rose by 223,000 in April 2015, with stronger gains in some areas than others. "Job gains occurred in professional and business services, health care, and construction. Mining employment continued to decline,' the report explained. After a substantial number of jobs were lost in 2008, 2009 and 2010, employment numbers have generally trended upward, with the exception of certain months such as March 2015 where only 85,000 jobs were added, according to BLS data. Among the business professionals surveyed, 18 percent said that the area of the economy that concerned them most was something other than these choices.